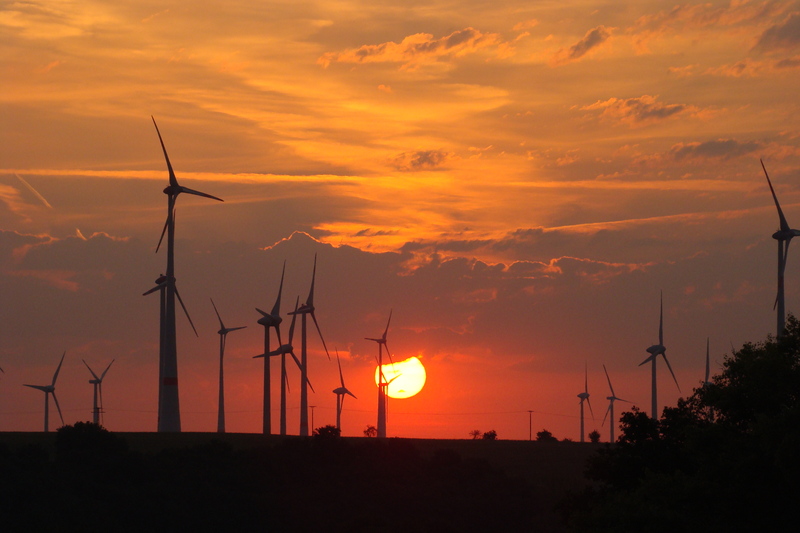 Acoustic bat monitorings in the nacelle of wind turbines are a complex and cost-intensive measurement task. Not only the correct installation of the expensive monitoring systems have to be ensured, but furthermore it is necessary to carry out a personnel-intensive daily monitoring of the systems in order to obtain a complete data set conforming to the law. 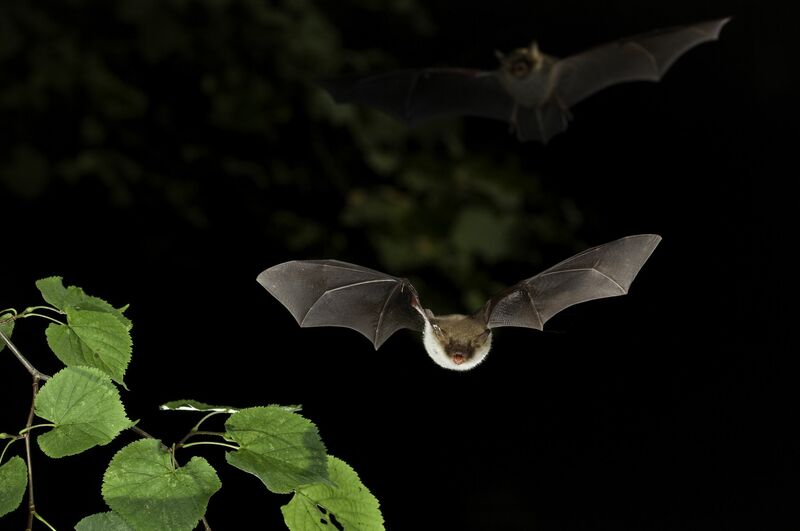 Hereby, essential tasks are an ongoing control of the microphone sensitivity as well as the choice of a correct trigging threshold, in order to avoid disturbances and to record all bat calls as far as possible. 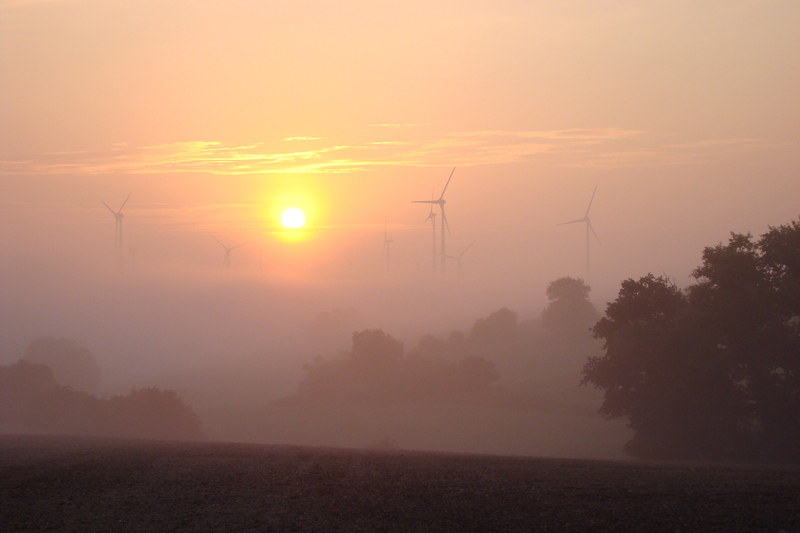 By conducting numerous bat monitorings within the research group WindBat, we gained a lot of experience in the execution of bat monitorings on wind turbines. Benefit from this by performing your monitoring tasks professionally by bat bioacoustictechnology. 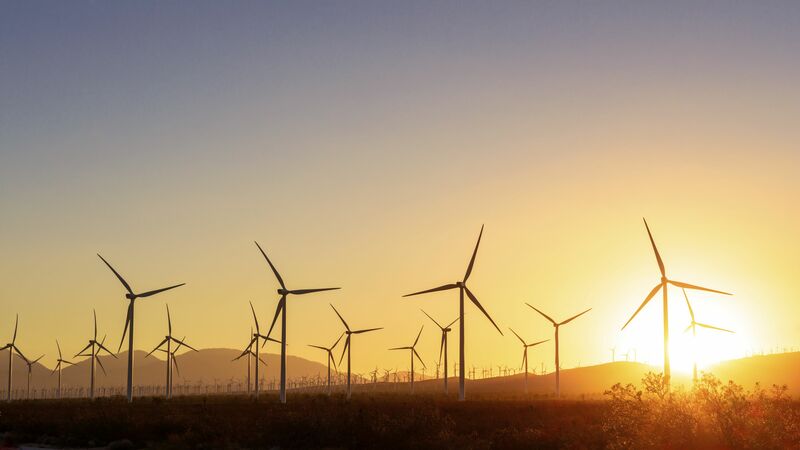 We will take care of a professional installation of the system in the nacelle of the wind turbine as well as their daily maintenance and monitoring. At the end of the monitoring period, you will receive the recorded acoustical data for evaluation and preparation of your expert opinion. 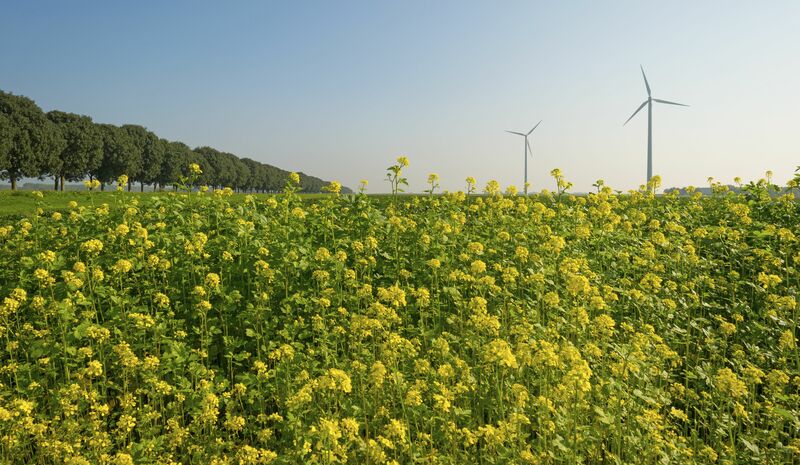 The use of our BATmode system, which is especially developed for bat monitoring on wind turbines, allows us to offer you the best possible acoustic data at the best price. If we have aroused your interest, do not hesitate to contact us! 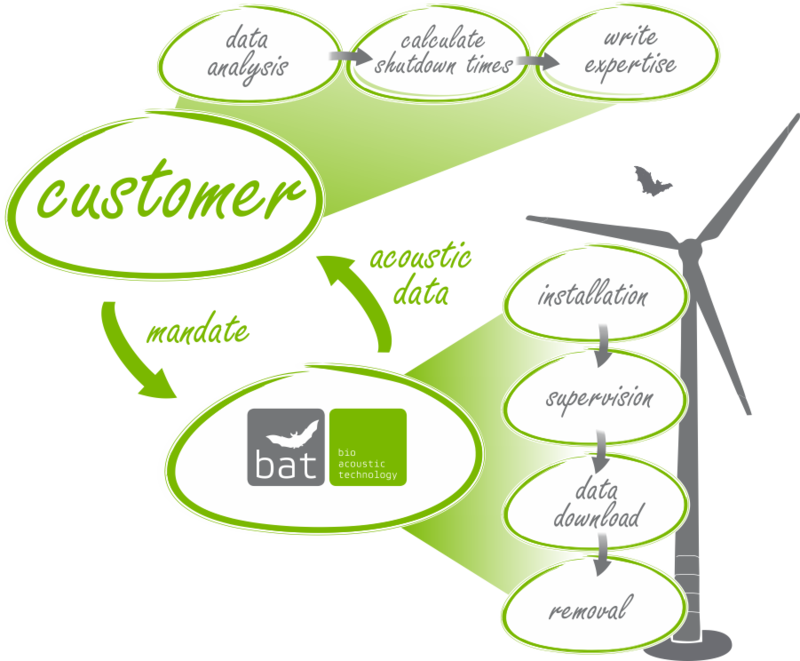 We would be glad to provide you an individual offer for your bat monitoring on wind turbines.